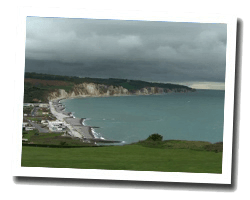 With a white cliff and green meadows, Sainte-Marguerite-sur-Mer is both a rural and seaside village whose beaches are famous for shore fishing. At the seaside you can find a long pebble beach. The Jardins de Vastérival of is an exceptional property that attracts horticulture lovers from all over the world. 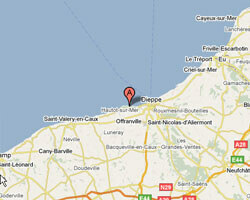 In Sainte-Marguerite-sur-Mer enjoy a seaview holiday rental.